Wide styling plates for fast straightening on longer, thicker, curly, or difficult to style hair types - letting you achieve salon sleek results. Wide 45mm plates style larger sections of hair at once for fast results. 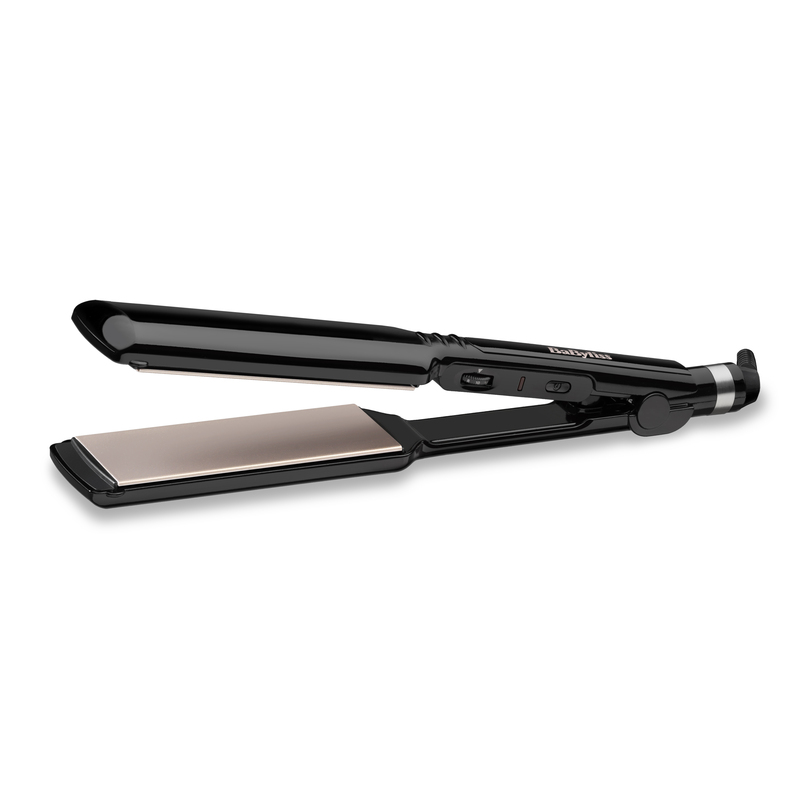 Sleek Control 235 Wide Plate Straightener is rated 4.6 out of 5 by 60. 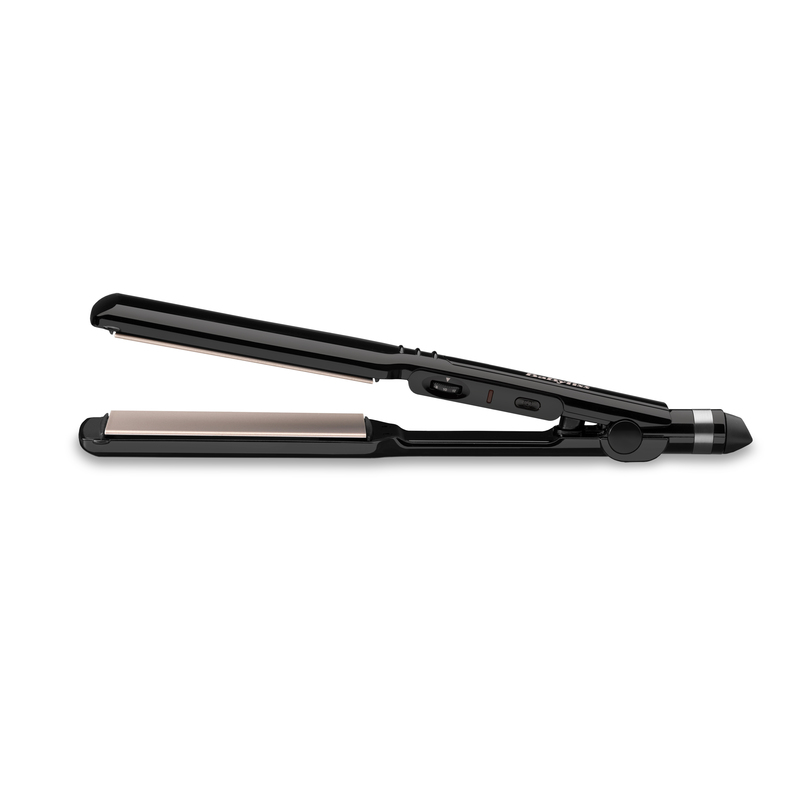 Rated 5 out of 5 by Kris from Excellent brand I'm really pleased about my straightener! I've got thick hair and I've been using different brands before but this one is different. 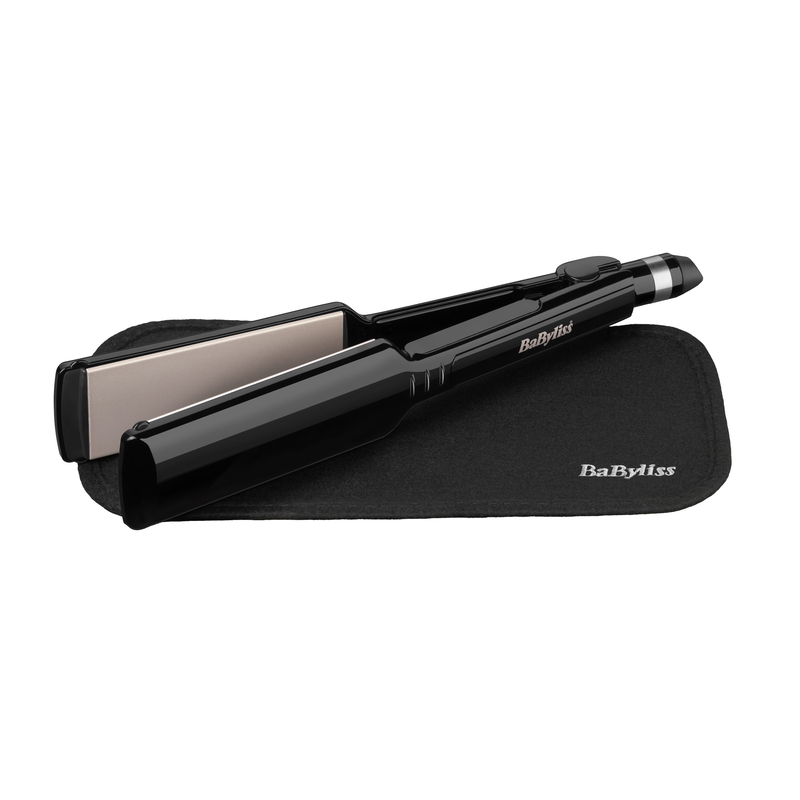 This does the work and it keeps your hair straight all day and shiny as well. Rated 4 out of 5 by Vick17 from Ideal for long hair. Bought for my daughters long hair. Ideal and price was good too. 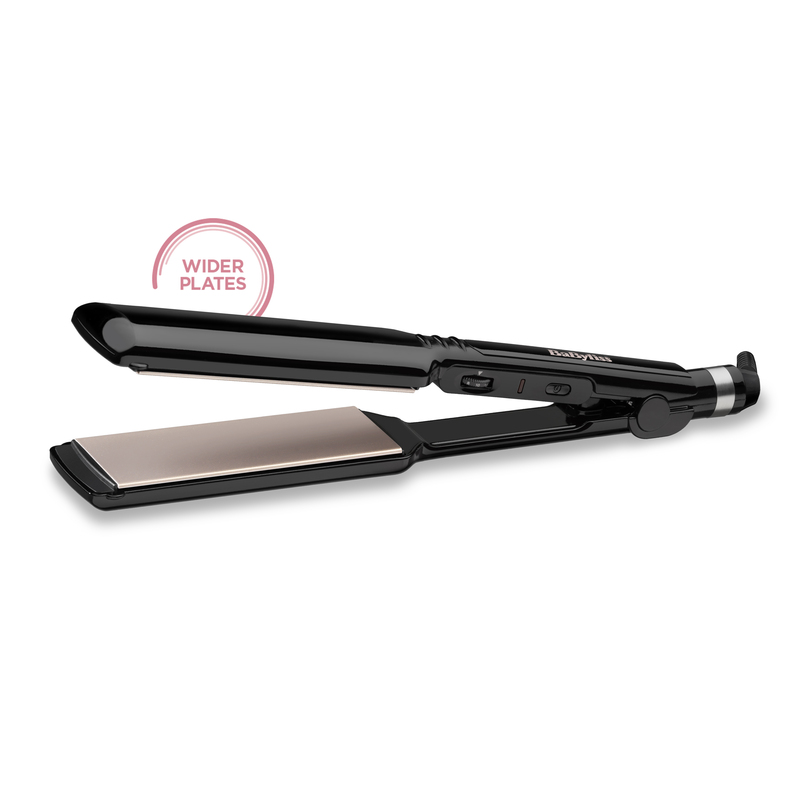 Rated 5 out of 5 by Sharie1 from Best wide plate straighteners The wide plates on these straighteners are fantastic. They collect more hair in one go and don’t leave any dents in your hair for a very smooth finish. End result is beautiful silky hair.